Tax cuts and more spending in the United States could help lift world growth to 3.6 pct by 2018, the OECD reckons. 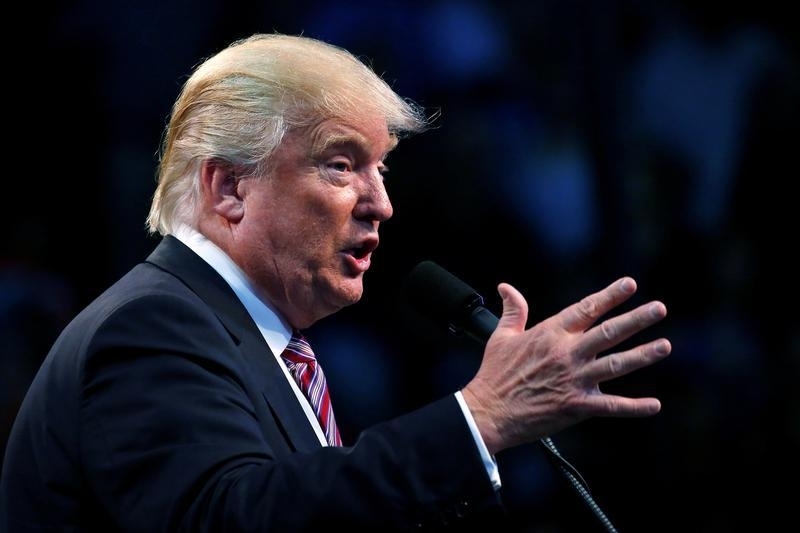 But President-elect Donald Trump could reverse the boost with protectionist policies. The rosy scenario rests on shaky assumptions about international cooperation. Global growth will pick up faster than previously expected in the coming months as U.S. President-elect Donald Trump’s planned tax cuts and public spending fire up the U.S. economy, the Organisation for Economic Cooperation and Development said on Nov. 28, revising up its forecasts. In its twice-yearly Economic Outlook, the OECD estimated global growth would accelerate from 2.9 percent this year to 3.3 percent in 2017 and reach 3.6 percent in 2018. The Paris-based organisation was slightly more optimistic about the U.S. outlook, with a forecast for growth next year of 2.3 percent, up from 2.1 percent in its last set of estimates, which were issued in September. U.S. growth is forecast to pick up further in 2018, to 3 percent, the highest rate since 2005, as the incoming Trump administration is expected to cut taxes on business and households and embark on an infrastructure investment programme. The euro area's outlook was also slightly brighter despite uncertainties about Britain's future relationship with the continent. Boosted by loose monetary policy, euro area growth was seen at 1.7 percent this year and 1.6 percent in 2017 with both years revised slightly higher from the OECD's September estimates.